When you inherit the Cavendish heirloom china company, it’s in desperate need of some work! 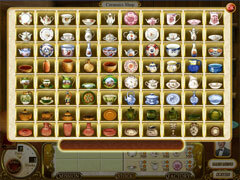 Use your creative eye to design new china patterns that will restore the reputation of the once grand company! From classic to contemporary, scour the globe for the best patterns and ingredients. Find buyers in different cities to help you grow your business, and compare prices with your suppliers to get the best deals. 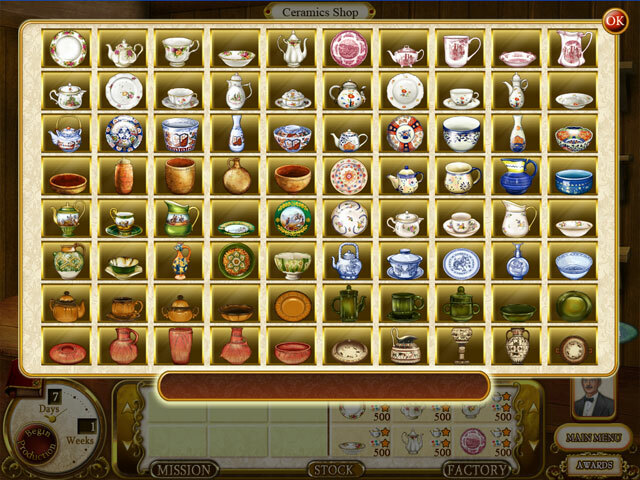 Take your company from humble heirloom china company to rare treasure empire!